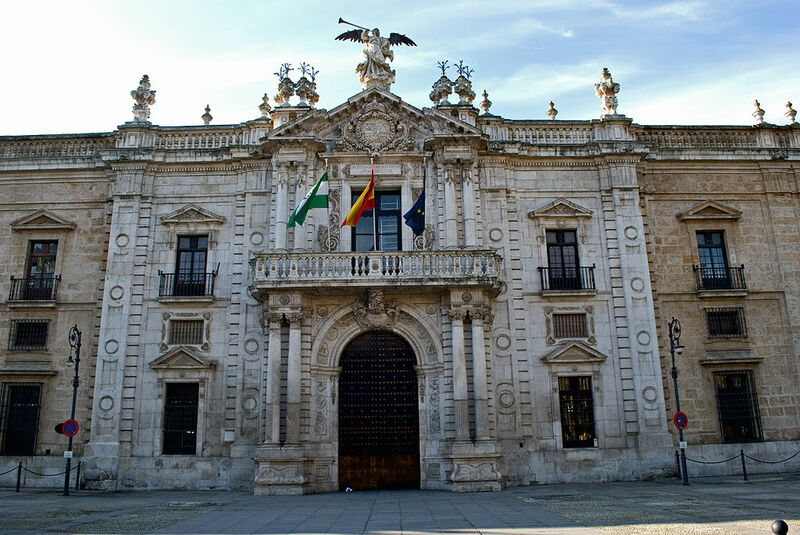 The University of Seville, est. 1505 – one of the legacies of Alfonso X’s 1254 establishment of escuelas generales (general schools). This dissertation, “Intellectual Cartographic Spaces: Alfonso X, the Wise and the Foundations of the Studium Generale of Seville,” I reevaluate Spain’s medieval history, specifically focusing on the role of Alfonso X and his court in the development of institutions of higher education in thirteenth-century Andalusia. In the past, Spain has been analyzed through a limited, usually western, lens. Incorporating historiography from both eastern and western sources, my investigation traces Semitic intellectual traditions and their subsequent transmission to the Iberian Peninsula during the Umayyad dynasty with the establishment of katātib (schools), maktabāt (libraries), and awāqf (pious endowments). With the identification and classification of these scholarly nuclei, my research maps the chronological diffusion of knowledge and intellectual practices adopted by the Wise King on a tangible level. At the same time, I have developed a theoretical framework that includes the concepts of Henri Lefebvre, Pierre Bourdieu, and Itamar Even-Zohar, all of whom provide a rich, synthetic canvas for social and economic analysis of the medieval period. This investigation has led to a fresh approach that demonstrates how Muslim Spain, though separated from the great intellectual metropolises of Dar al-Islam–Cairo, Baghdad, Damascus, and Kairouan– experienced nonetheless the very same development of academic centers and institutions, or jām’āt, that were emerging at that time in the rest of the Muslim world long before a similar Christian movement that would later establish the universities of western Europe. Moreover, Alfonso’s subsequent adoption and maintenance of these Islamic cultural initiatives, including the designation of space for intellectual activities, is not exclusively of western or of eastern origin but rather a combination of both these established traditions which would ultimately shape the intellectual foundations of the Iberian Peninsula.